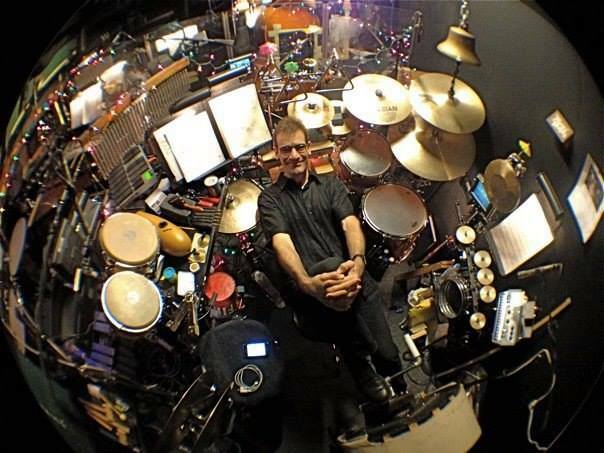 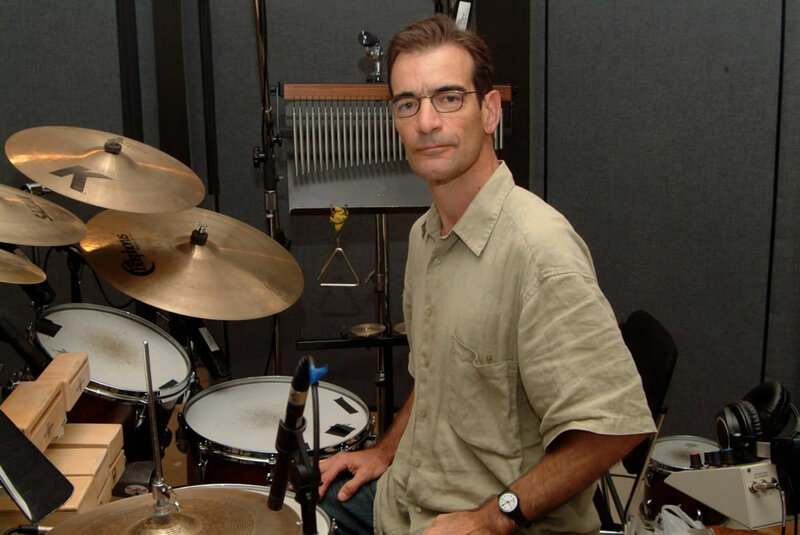 Dave Ratajczak was one of the most sought after percussionists in the New York metropolitan area. 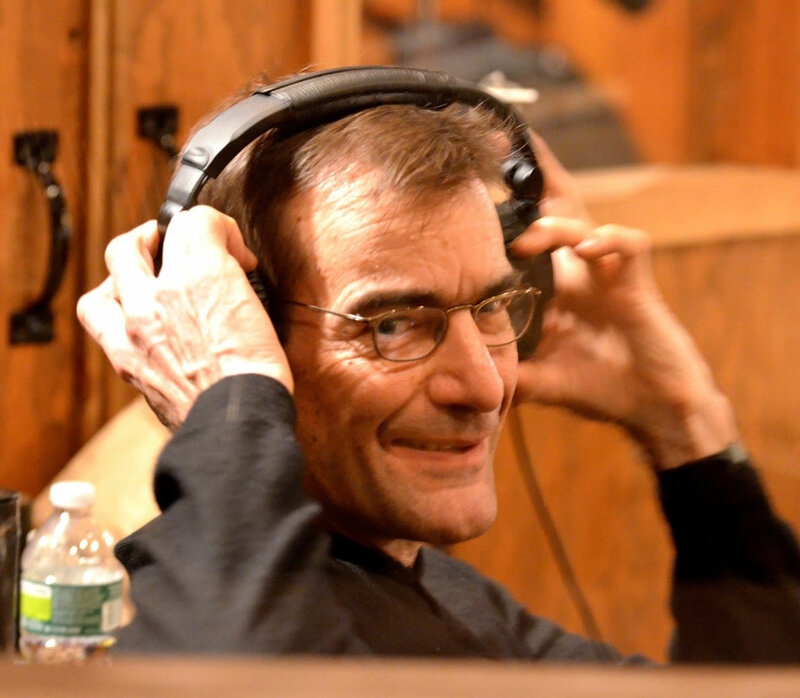 He has performed and recorded with a wide variety of artists including The Woody Herman Orchestra, Gerry Mulligan, Eddie Daniels, Grady Tate, Milt Hinton, and Kenny Rankin, The New York Philharmonic, The Boston Pops, The Orchestra of St. Luke's, Audra McDonald, Rosemary Clooney, Bebe Neuwirth and John Fedchock's New York Big Band. 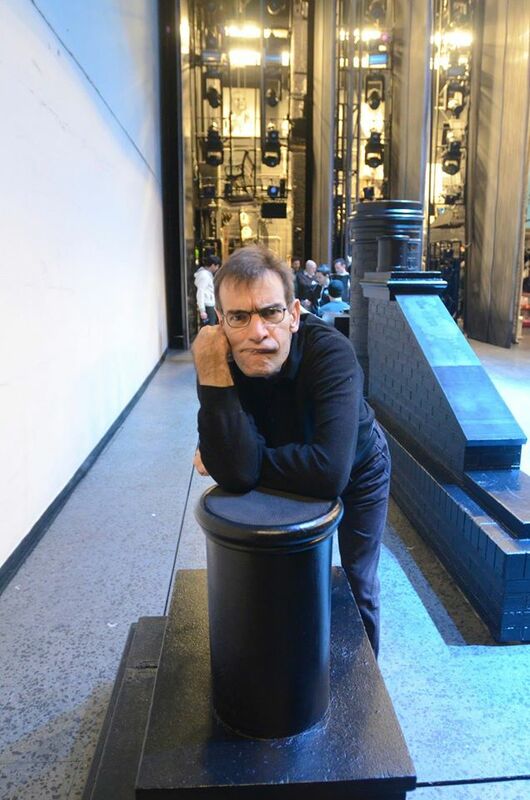 He performed in the new Broadway production of Mary Poppins, and has played in the orchestras for Tony award winning shows such as City of Angels, Crazy For You, Titanic, Music Man, Wonderful Town and Sweet Charity. 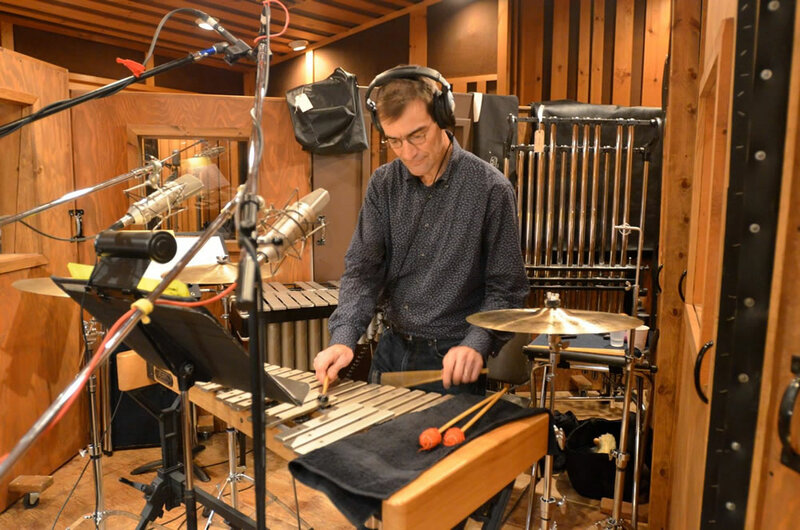 As a studio musician, he has performed on movie soundtracks: (Dead Man Walking, Cradle Will Rock, Wolf, The Pelican Brief, Object of my Affection, It Could Happen To You, Miller's Crossing, Brighton Beach Memoirs and Biloxi Blues) as well as numerous TV and Radio jingles. 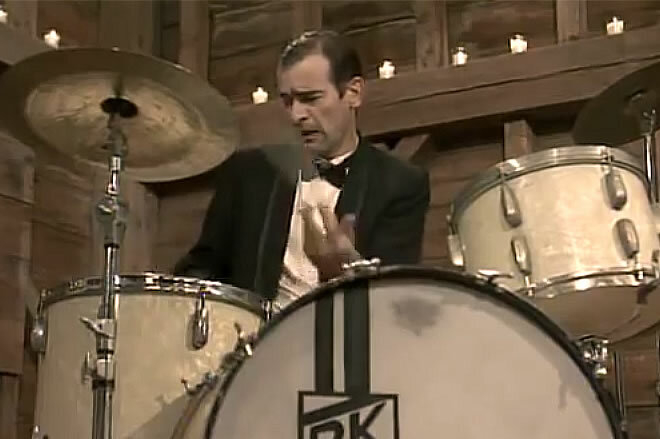 One of Dave Ratajczak's career highlights was recreating the role of jazz drumming great Gene Krupa with Bob Wilbur's orchestra in a Carnegie Hall performance celebrating the 50th anniversary of Benny Goodman's historic 1938 jazz concert. 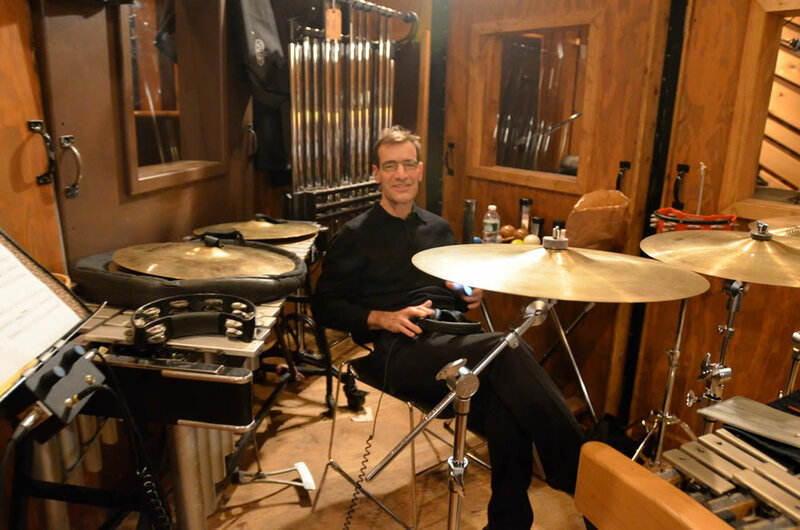 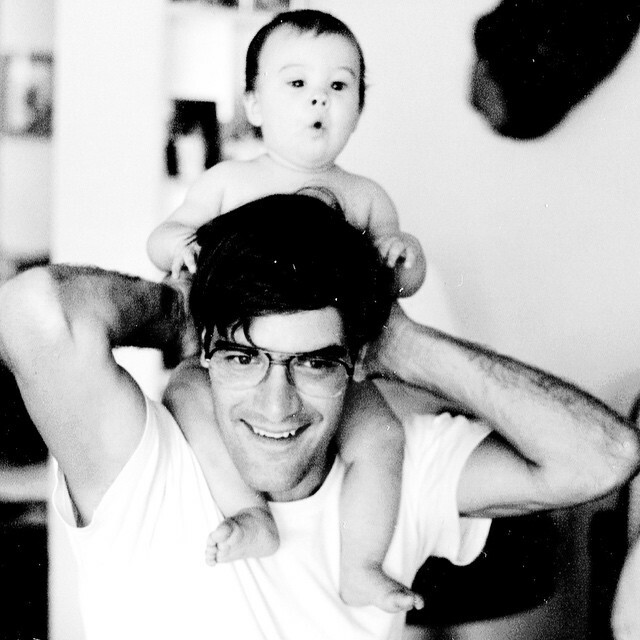 Dave was a graduate of the Eastman School of Music.